Open House: Sunday, March 24 from 12-2. 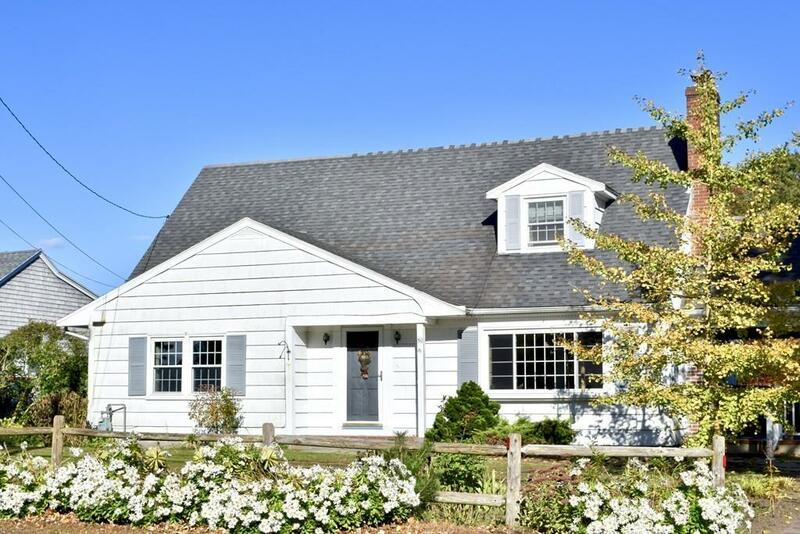 Single level living possibilities in this traditional New England Cape Cod style home located within walking distance to the quaint, seaside village of Mattapoisett. This lovely home has a two car garage, high 8' ceilings, four very large bedrooms with 2 of them on the first floor and closets galore. Recent updates include a new roof, replacement windows, whole house blown in insulation and a Navien on-demand water & furnace fueled by natural gas. 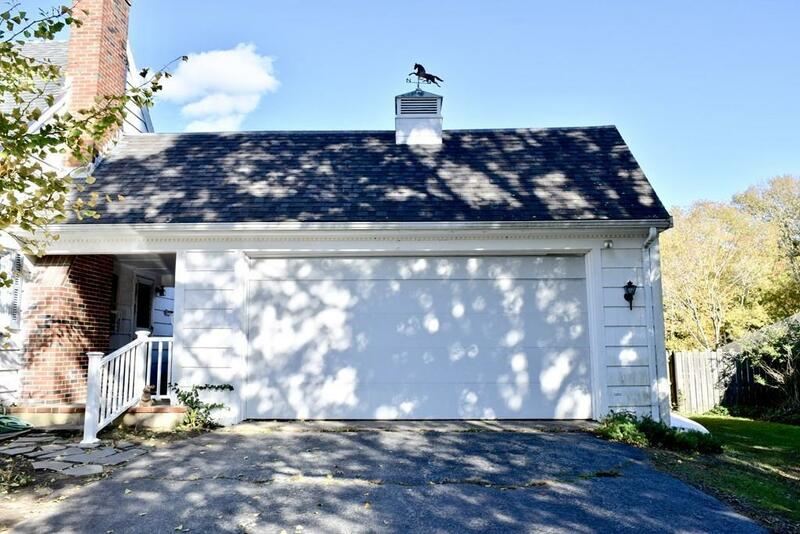 Relax in the very private fenced in half acre back yard on the deck underneath the removable awning. 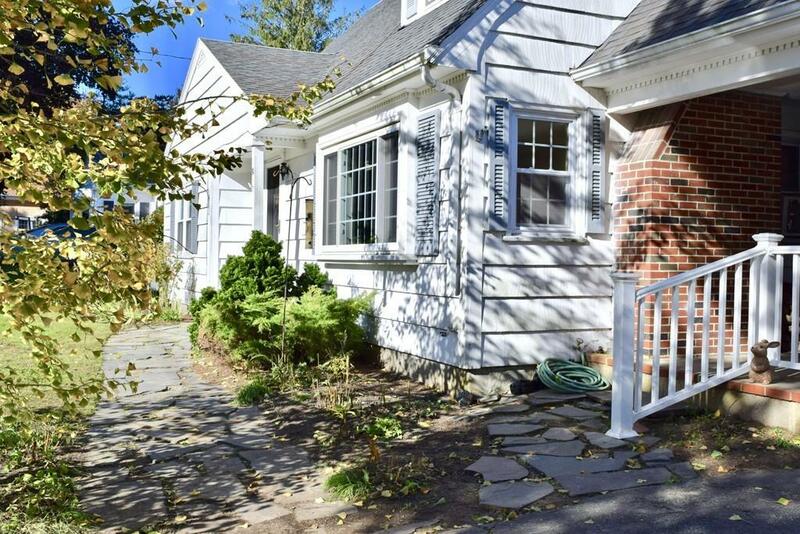 This beautiful home is located between route 6 and route 195 making your commute easy peasy. New 4BR septic engineering is complete. Seller will have installed upon accepted offer. Call for a private showing. Listing courtesy of Kerrie Mcnamara of Conway - Mattapoisett. Sq Ft Disclosures Room Measurements Are Approximate. Buyer To Perform Due Dilligence. 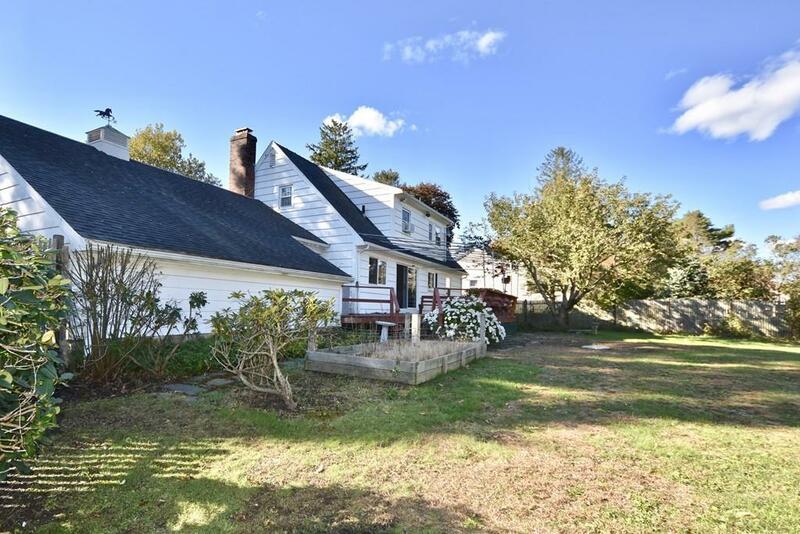 Listing provided courtesy of Kerrie Mcnamara of Conway - Mattapoisett.